Each year we help to deliver over 20 million conversations for various clients across Australia and New Zealand. We made our first phone call in 2002 and have grown to be the region’s leading contact service provider. 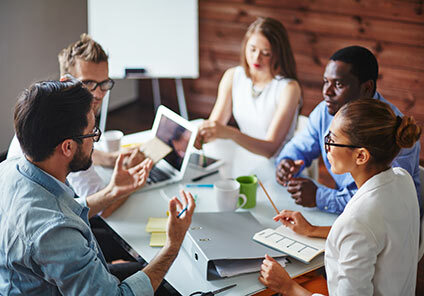 As people connectors, we specialise in delivering the right messages to the right people at the right times. In the past three years alone, we have raised over $100 million for our not-for-profit clients and processed more than 2 million transactions. 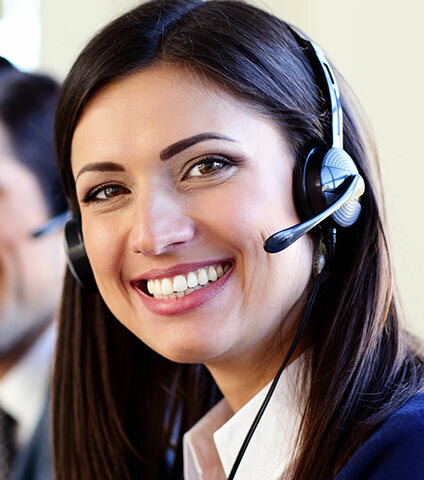 OneContact is the new name for Contact Centres Australia. After 14 years of continuous growth and expansion, we changed our name in 2016 to better reflect the diverse nature of contact services we provide to our clients every day – all with one point of contact. 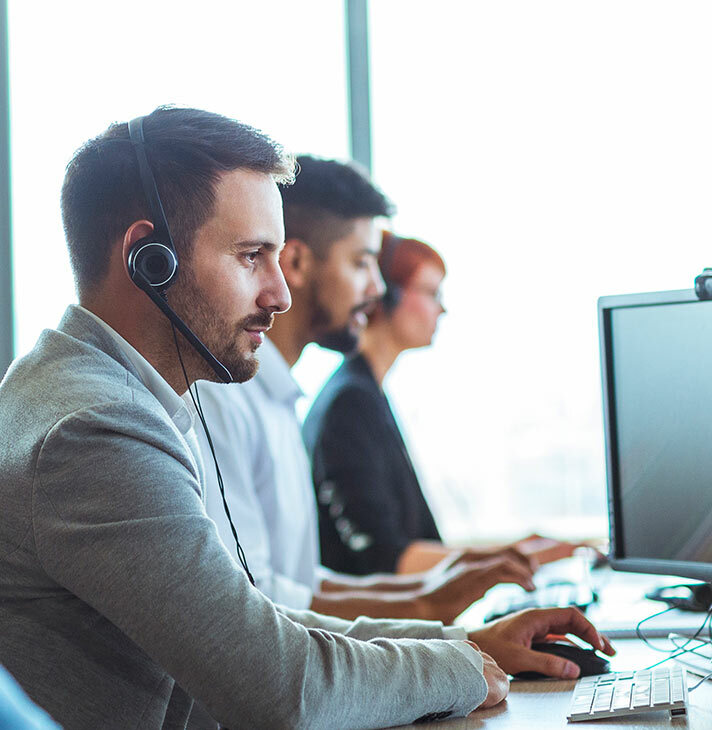 We may have started out as a humble call centre, and we still offer these services, however these days we do considerably more offering an extensive range of marketleading contact services that’s expanding all the time. OneContact have played an instrumental role in the continued success of our business. Our account manager is prompt and fantastic to work with and she always shares ideas on how we can improve the current model with a clear demonstration of commitment to not only her business but also our brand. The team members display a keen sense of enthusiasm and are always interested in learning more about the Association’s initiatives. These attributes combined with a continuing focus on professionalism, training and customer respect are the drivers in our campaigns striving to achieve positive results. Constant follow-ups are the key to customer satisfaction and OneContact does an excellent job. We have come to regard OneContact as a major partner in our work. They actually assisted us through a difficult transition after closing our own internal Call Centre. Their assistance has been invaluable. From the strategic to the operational, they have played a positive part in many facets of our fundraising program. OneContact has offered great support to our campaign over the years. They are adaptable to our needs, care for our product and continuously offer resolutions for our customers. Their commitment and reliability makes for a successful working relationship. OneContact staff understand our business. They are an extension of our team and easily relate our brand and core messages to our stakeholders ensuring that our funding targets are achieved annually. OneContact have been a great partner to work with over the last year. Not only are they on track to achieve our agreed net income targets, but their flexible approach and responsiveness to any issues have ensured that we are making the best out of all of our opportunities. It is the only time I have worked with a call centre where donors have actually called me to give positive feedback.